This contributed article is written by Jacob Beckley, VP of Innovation at Fusion92, a full service digital marketing agency located in Chicago. 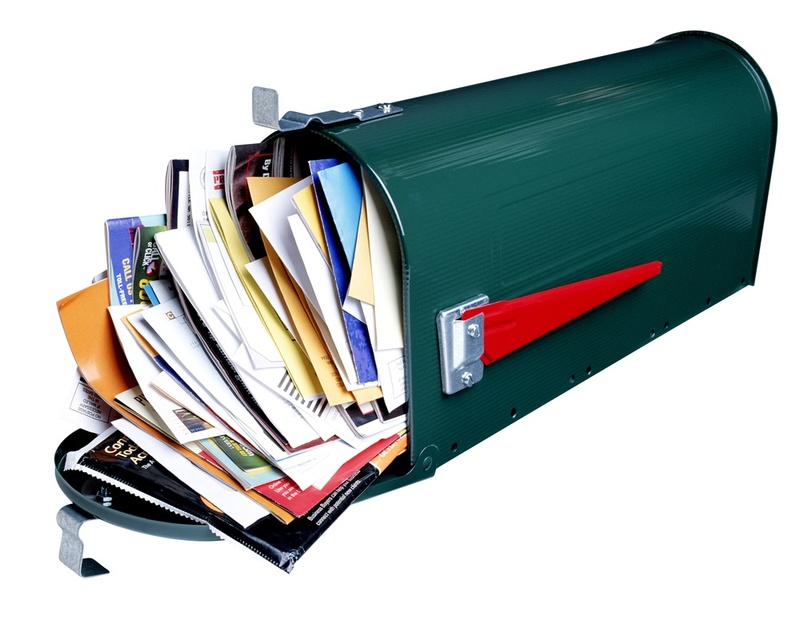 Is direct mail dead? Is it on its way out? What's the future? Many marketers are being asked these questions from their clients on a regular basis. Whatever the response, direct mail still accounts for over 50 percent of the US marketing spend according to the DMA and, on average, still pulls the best response rates out of any other marketing medium.